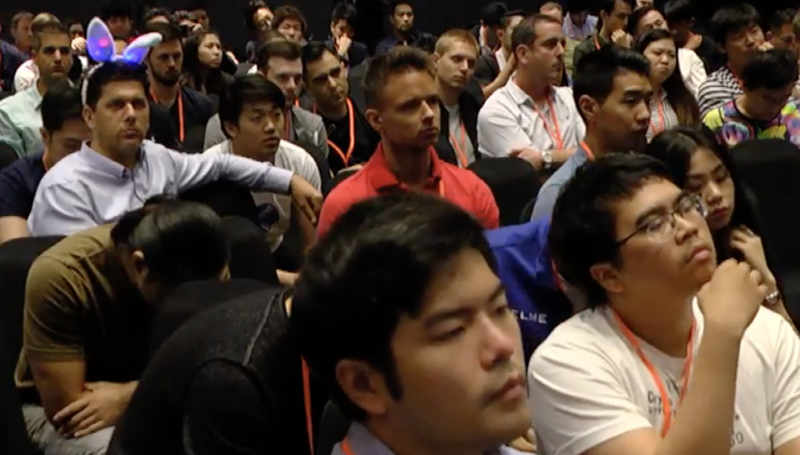 Vitalik Buterin, ethereum’s inventor, used a speech at the Asia-Pacific Ethereum Community Meetup to address a timely topic – fake news. Highlighting sophisticated shill armies that pose as Buterin and others on twitter to scam individuals, furnished with fake comments which proclaim it all works, combined with fake likes and retweets, Buterin pondered whether crypto-economics can assist. He takes us back to 1992, when researchers proposed a solution to spam: make the sender pay so that it shows some effort. That never took off, perhaps because internet money did not exist back then so emails couldn’t be automatically furnished with it. 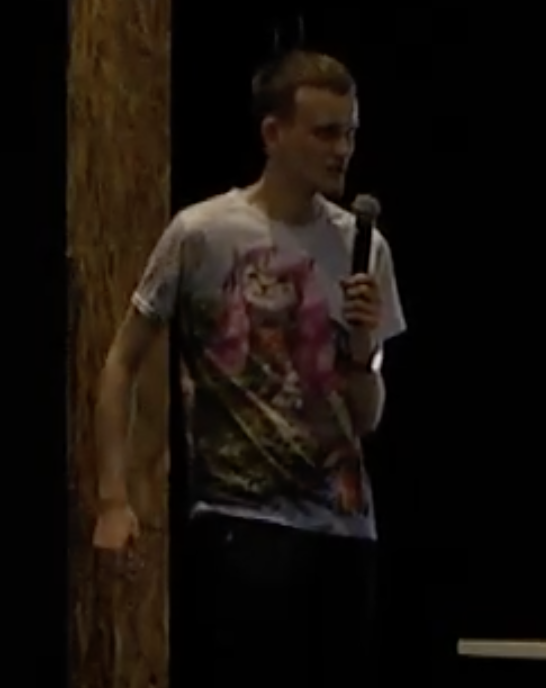 But Buterin proposes a new take on it. Instead of paying a small amount for each e-mail, you pay only as punishment. Buterin doesn’t deal with actual implementation, but a system like that would probably require a tokenized email service where everyone is given a certain amount of tokens and all seems to rely on trusting the recipient won’t abuse his new found power. To solve that abuse it would require new layers, raising the question of whether any of this is worth it, but an interesting scheme is later on proposed. However, before that, let’s deal with another complicated proposal. TrustDavis. This is the six degrees of connections. I am your friend, you are his friend, if your friend cheats me, I ask you to give me back the money and you ask your friend to give you back the money because he didn’t actually send the phone I paid for or it’s broken. This is interesting because it localizes very distanced connections, making scamming of strangers not much different, and therefore not much more easy, than the scamming of friends. But implementation would probably amount to rocket science. Which brings us to the actually interesting proposal by Buterin that could work because it implements a monetary punishment for misbehaviors in social media. This would probably be implemented in a similar way to reddit karma, but those numbers would instead be tokens that everyone presumably received and they would have some small value. So a spammer or a scammer would have to pay for his misdeeds, which means their costs would not amount to solely coding bots, but to also spending actual money, thus would be limited in the extend of their activities by whether the return on investment would be higher than the money they have to spend. That is the individual moderator can decide to do whatever he wishes and slash the deposit of anyone he dislikes. Thus the moderation panel would have to be a DAO of sorts. That, of course, means many humans looking at all these things and as we all know labor is very expensive. Which is why we have these problems in the first place as the costs of addressing them are probably higher than the benefits. Fake news can not last longer than the five minutes it takes one to realize it is fake. Mailbox spam can not last longer than the five seconds it takes one to delete it. Likewise twitter scammers can probably enjoy only around five minutes of fame until the novelty wanes away and everyone learns Buterin isn’t just asking for penny eths because he has plenty already. OMG the Fit Vitalik ICO worked! Shhh, NO MEMES! So these proposals, while interesting, might be ignoring just how lazy humans are and just how much they’d rather not spend DAOs on deciding whether something is spam and then deciding whether to punish the spammer out of his 50 cent. Which is why they never took off 20 years ago, and which is why they’ll probably not take off again. But then, there was no such thing as internet money 20 years ago. And more importantly, whether this works or not might be less relevant than whether this could be something new to poke monopolies with. Because we all know there are problems with reddit, twitter, and the rest. As such, adding some cryptoeconomics spice to it might be a decent way to add some competition and incentive to address those problems.